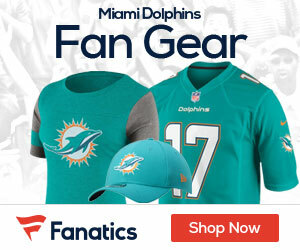 Pats NT Wilfork Says He Wants to Play in Florida – Are the Fins Listening? 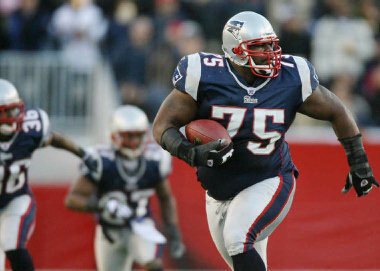 It sounds like Pats NT Vince Wilfork is already planning on free agency. He fired a shot at the Pats this week, basically telling the team he doesn’t want to be franchised. Now he’s coming out and saying he’d love to play in the state of Florida, a place where he grew up and played college ball. So one could easily read into this and think that the Bucs or Dolphins would be in the driver’s seat for Wilfork’s services – that is unless the Pats go against Wilfork’s wishes and franchise him, which is the last thing he wants to see from his comments earlier this week. I WOULD TRADE FIRST ROUND DRAFT PICK FOR WILFORK IN A HEARTBEAT …..
THEN …. USE 2ND ROUND PICK FOR BEST AVAILABLE WR … PROBABLY BENN OR LAFELL ….